The Human Resources (HR) department serves UMKC by focusing on the University’s most important asset: its employees. 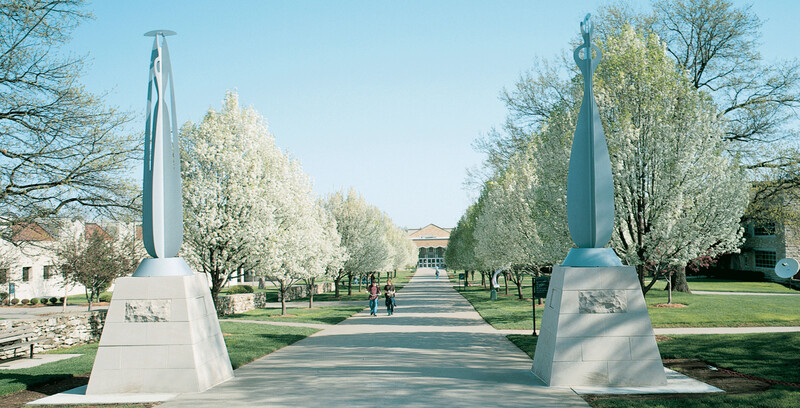 As a strategic partner with UMKC’s leadership, we develop and deliver innovative HR programs and services designed to support the mission of the university and enhance UMKC’s organizational effectiveness. To effectively meet the changing needs of our many customers, HR is dedicated to continually assessing and improving programs and services. We welcome your feedback and ideas regarding opportunities to improve efficiency, simplify processes, increase productivity and raise quality.